W5 has spent months investigating the shadowy and twisted world of cannibal fantasy websites, as we retraced the first police probe into three men who had disappeared from Toronto’s gay village between 2010 and 2012. It was on one of those forums, Zambian Meat, that a Canadian man claimed to have killed and eaten a man in Toronto in 2012. The horrifying scenario triggered a massive police task force. For 7 months, Project Houston was operating on the theory that Skanda Navaratnam, Basir Faizi and Majeed Kayhan, may have been victims of cannibalism. 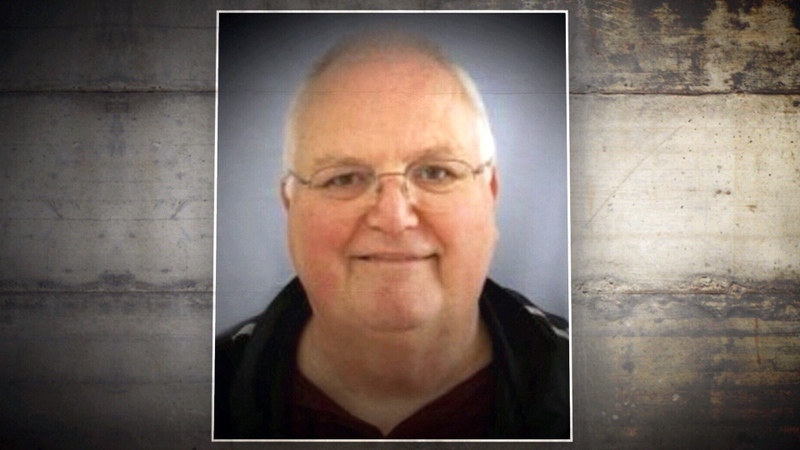 That prime suspect—"Suspect Zero"—was James Alex Brunton, a retiree living in Peterborough, Ont. who went by the online username Chefmate50. For months, police carried out 24-hour surveillance on the former hospital technician, as well as a number of covert online and in-person operations. Toronto Police eventually concluded Brunton’s claims were just fantasy and he had nothing to do with the disappearances or murders of the missing men. He was what’s called a "howler." It’s a term explained by forensic psychiatrist Dr Cynthia Baxter. "If you’ve got a cat that wants to catch a bird, what does the cat do? The cat goes into hunter mode, crouches down, is silent, and quiet as it stalks its prey," said Baxter. “The goal is not to actually get the prey, a howler is someone who wants to convince everybody that they’re a hunter,” said Baxter. Bruce MacArthur is accused of being a hunter. He faces 8 counts of first-degree murder in the deaths of men who disappeared over seven years from the village, including the first three who were the subject of Project Houston. W5’s documentary ‘Suspect Zero’ airs this Saturday at 7pm on CTV. James Brunton was the subject of a 7-month police investigation. 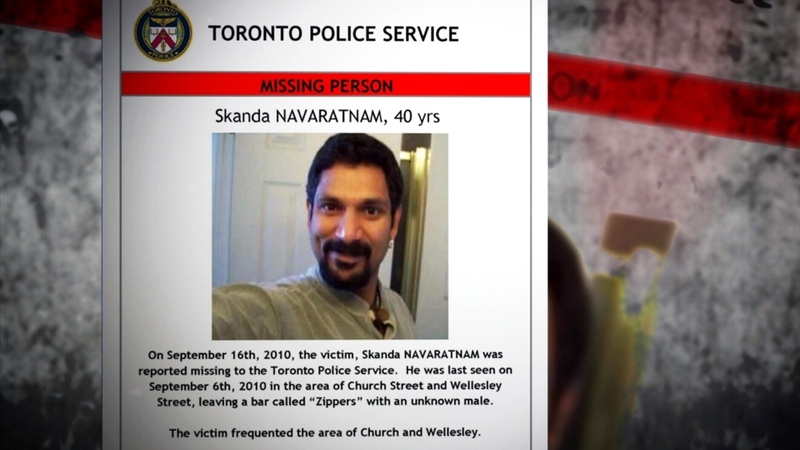 Skanda Navaratnam was the first known victim of an alleged serial killer stalking men in Toronto's gay village.